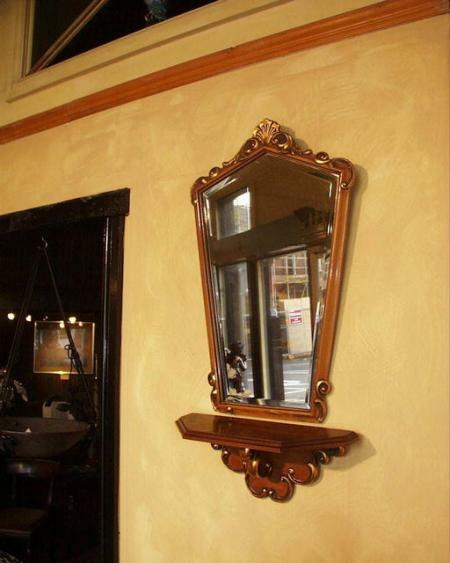 Description / Expertise: Mid 20th century French hall mirror. Ref. 2007.